wingedream: As she said of Her ! As she said of Her ! 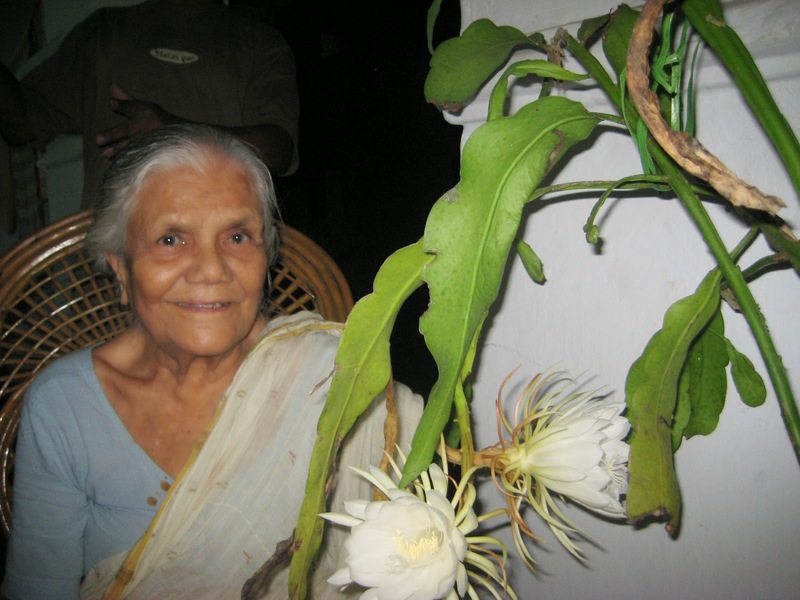 The night flower Nishi Padma or Brahma kamal, the sacred plant has bloomed.The mother is pleased. She’s gonna learn that this life will hit you, hard, in the face, wait for you to get back up so it can kick you in the stomach. But getting the wind knocked out of you is the only way to remind your lungs how much they like the taste of air. There is hurt, here, that cannot be fixed by band-aids or poetry, so the first time she realizes that Wonder-woman isn’t coming, I’ll make sure she knows she doesn’t have to wear the cape all by herself. Because no matter how wide you stretch your fingers, your hands will always be too small to catch all the pain you want to heal. Believe me, I’ve tried. 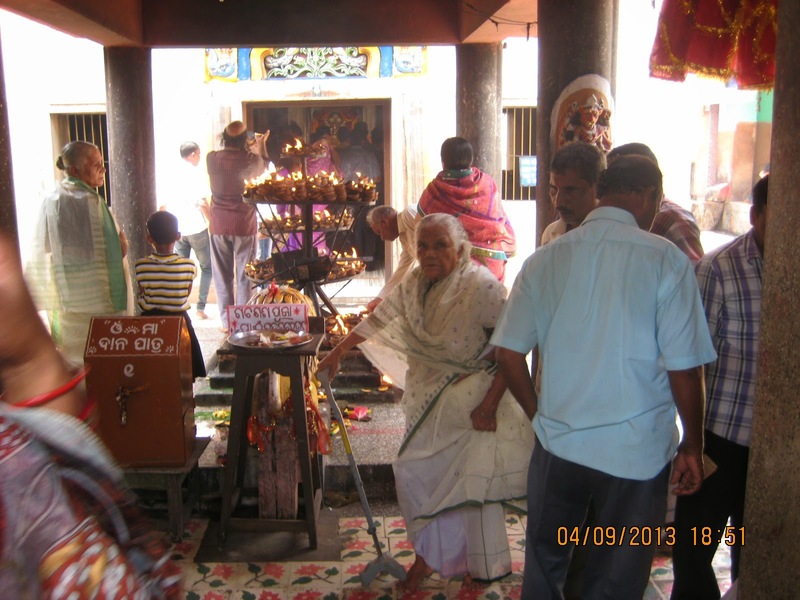 Maa at the presiding deity of Cuttack : Cuttack Chandi. 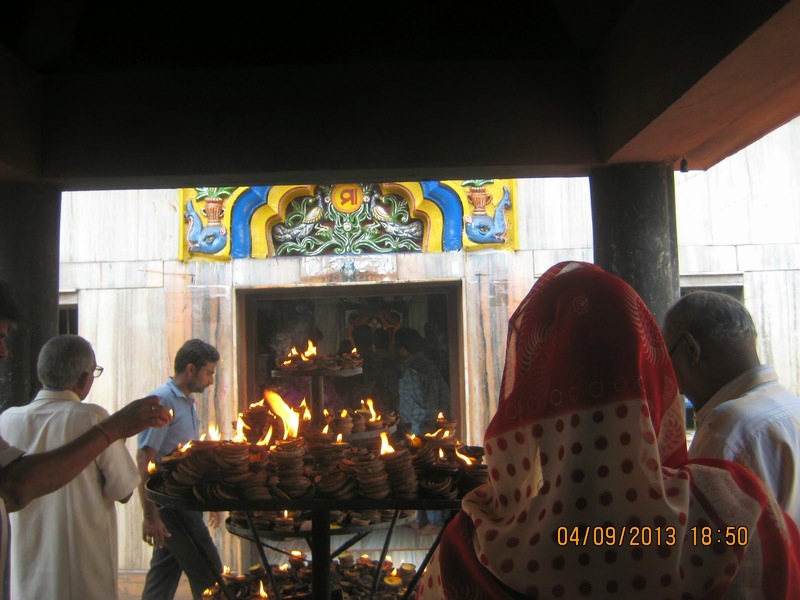 Kataka Chandi where all devouts offer prayers and Lamps in respectful homage. 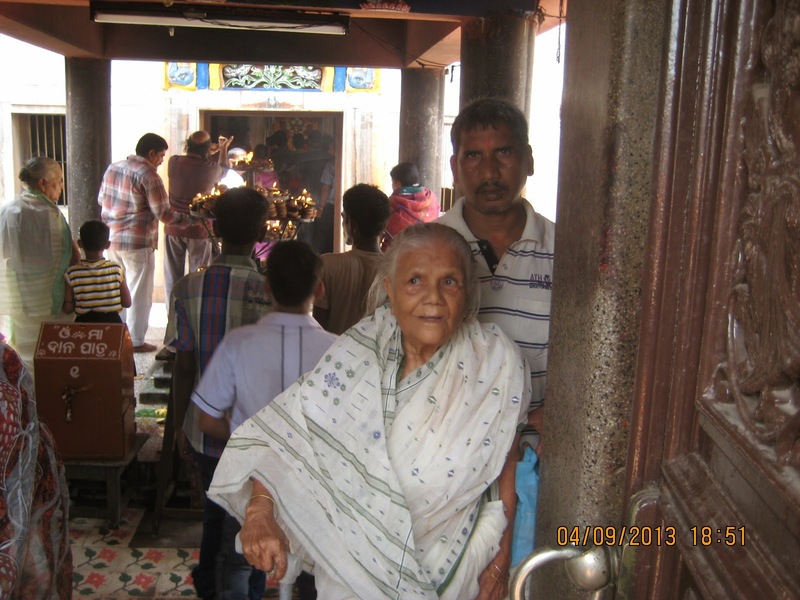 A fullfilled mother walks out of Cuttack Chandi after paying her obeisances. But I know that she will anyway, so instead I’ll always keep an extra supply of chocolate and rain boats nearby, ‘cause there is no heartbreak that chocolate can’t fix. Okay, there’s a few heartbreaks chocolate can’t fix. But that’s what the rain boots are for, because rain will wash away everything if you let it. I want her to see the world through the underside of a glass bottom boat, to look through a magnifying glass at the galaxies that exist on the pin point of a human mind. Because that’s how my mom taught me. 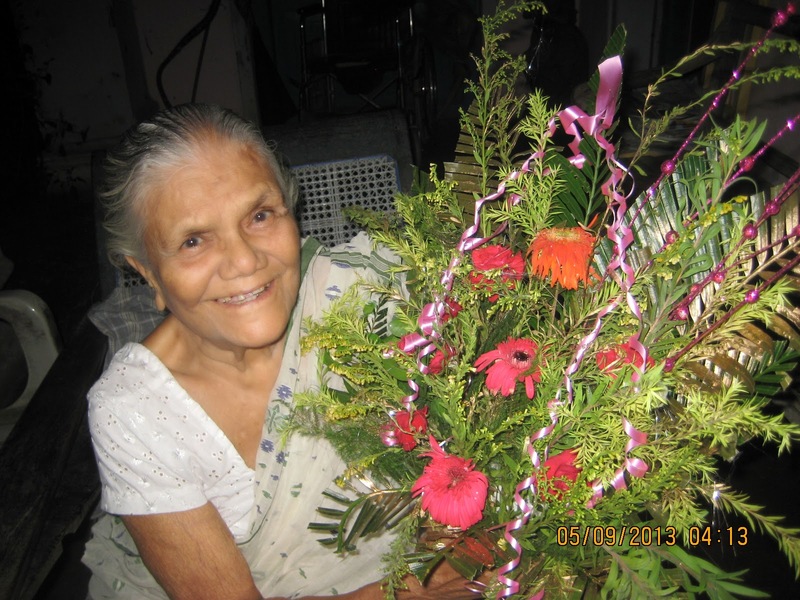 On 5th of september she celebrates her birthday each year.She has been doing it for over 90 years. and you’ll be up to your knees in disappointment and those are the very days you have all the more reason to say “thank you,” ‘cause there is nothing more beautiful than the way the ocean refuses to stop kissing the shoreline no matter how many times it’s sent away. 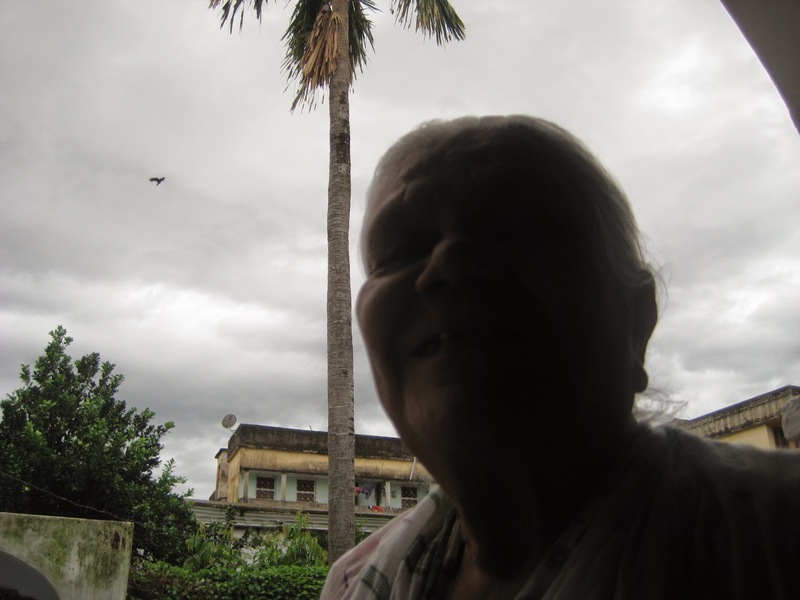 You will put the “wind” in win some lose some, you will put the “star” in starting over and over, and no matter how many land mines erupt in a minute be sure your mind lands on the beauty of this funny place called life. And yes, on a scale from one to over-trusting I am pretty damn naive but I want her to know that this world is made out of sugar. It can crumble so easily but don’t be afraid to stick your tongue out and taste it. Remember that good things come in threes and so do bad things and always apologize when you’ve done something wrong but don’t you ever apologize for the way your eyes refuse to stop shining.